Are you a student in need of help with your studies? waiting to assist you with those difficult problems. Share your knowledge and earn money. 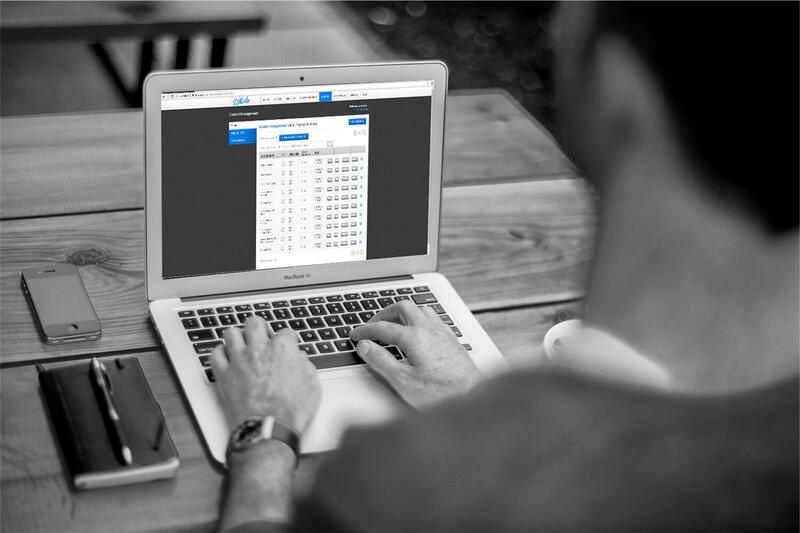 Teach from anywhere using your own Digital Office. 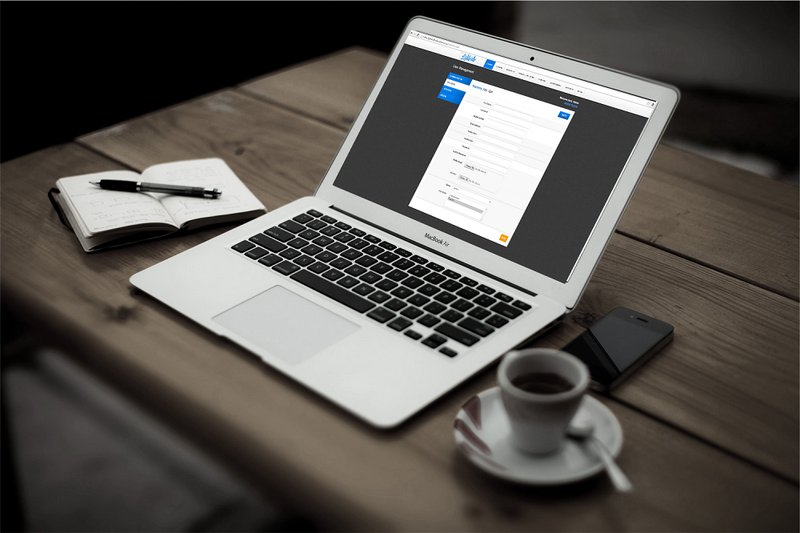 Easily manage content and interactive services between subject matter experts and learners. Users can access content and interact/communicate at any time. Lightbulb services are available 24/7. 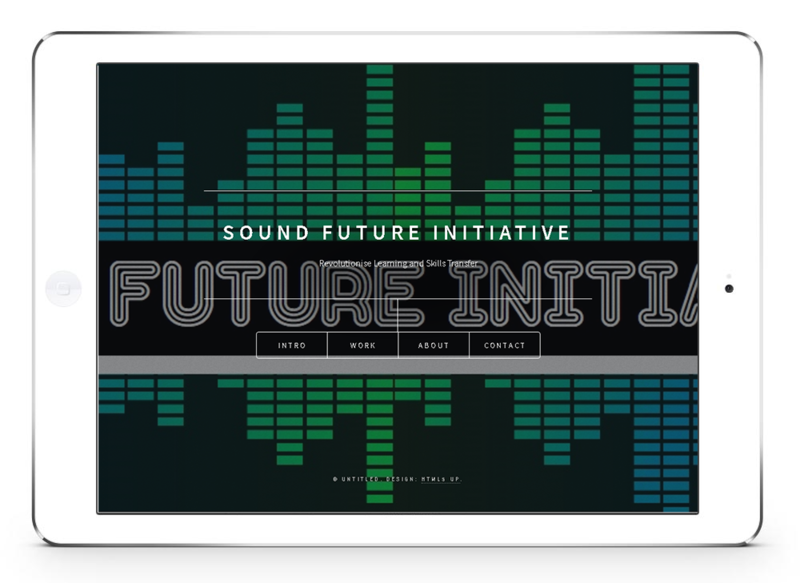 Save money on costs and logistics of accessing content and user interactivity. Lightbulb provides easy online access. Users can access Lightbulb from any internet connectable device. Laptops, mobile, desktop and tablets alike. Experts and learners are able to interact with each other, collaborate, share ideas and queries. Thereby improving overall understanding of content and subject matter. Virtual courses and programs can accommodate an unlimited number of users. 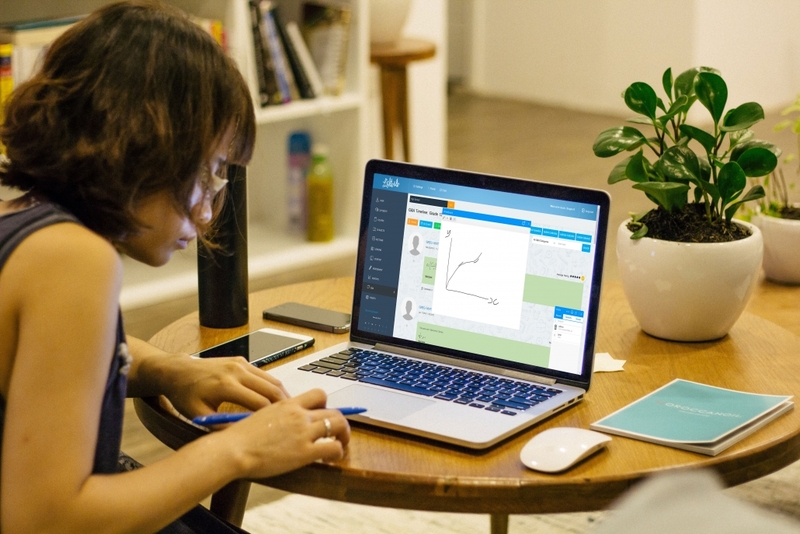 Lightbulb Learning Management System allows subject matter experts to engage with users using any internet connectable device. By focussing on digital content and interactivity Lightbulb aims to make education more accessible to users everywhere. 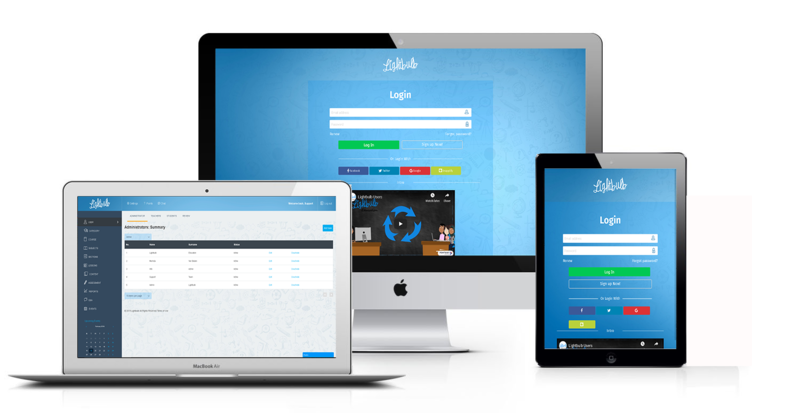 Lightbulb LMS allows students to easily communicate with subject-matter experts through mobile phones, laptops, tablets, and other devices. Being able to offer an elastic expansion of services was one of their key reasons for choosing AWS. 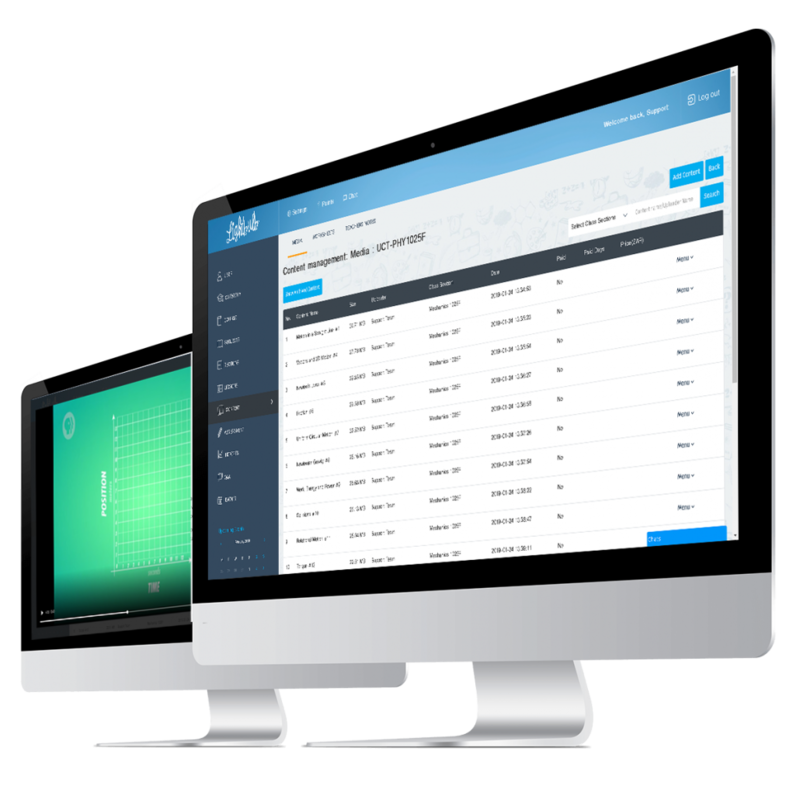 Responsive design enables service to be accessible on any internet connectable device. Conforms to all guidelines for secure and reliable access. Integrated applications for iOS and Android devices. 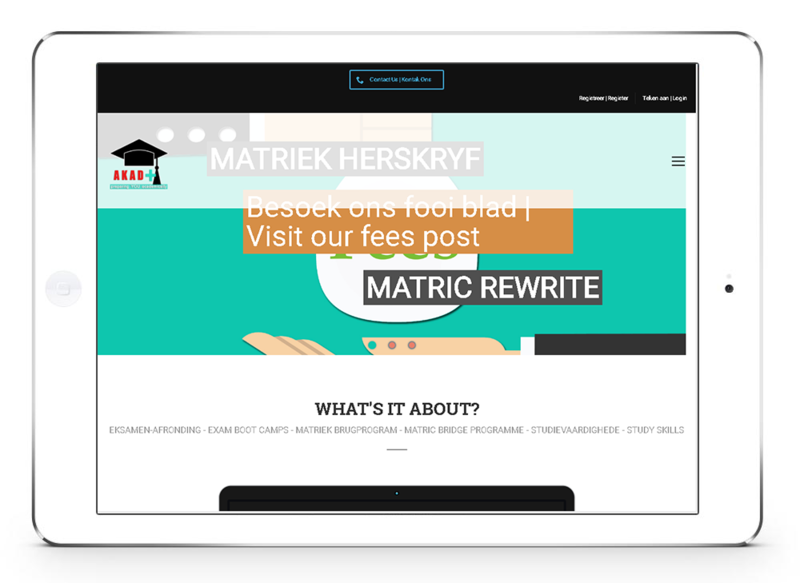 Lightbulb Education was created to tackle the growing needs for quality educational and training facilities within the South African market. We strive to ensure that we provide technology solutions that are of the highest standard. 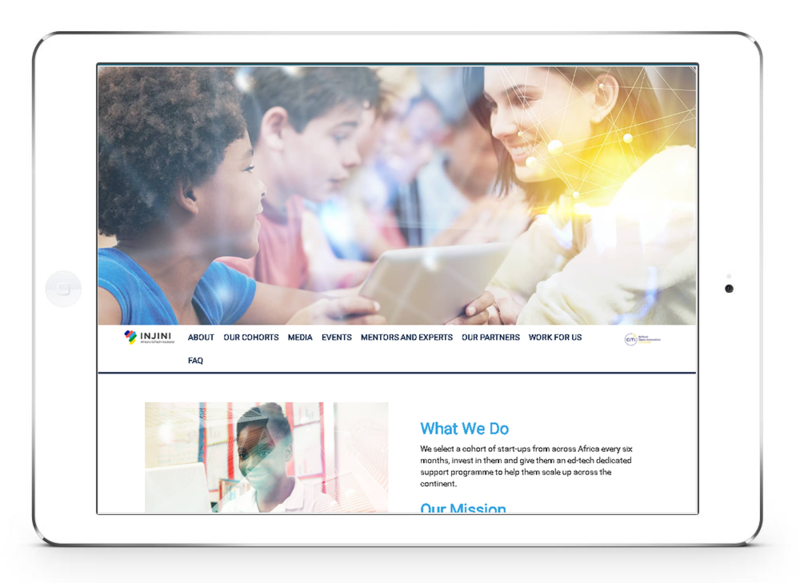 Our EdTech solutions and services, through the advent of technology, allow subject matter experts and trainers to reach and teach any user regardless of geographic location. Our mission is to provide quality, innovative and result-orientated teaching and training services. Lightbulb Education is here to provide you with more information and answer any questions you may have. 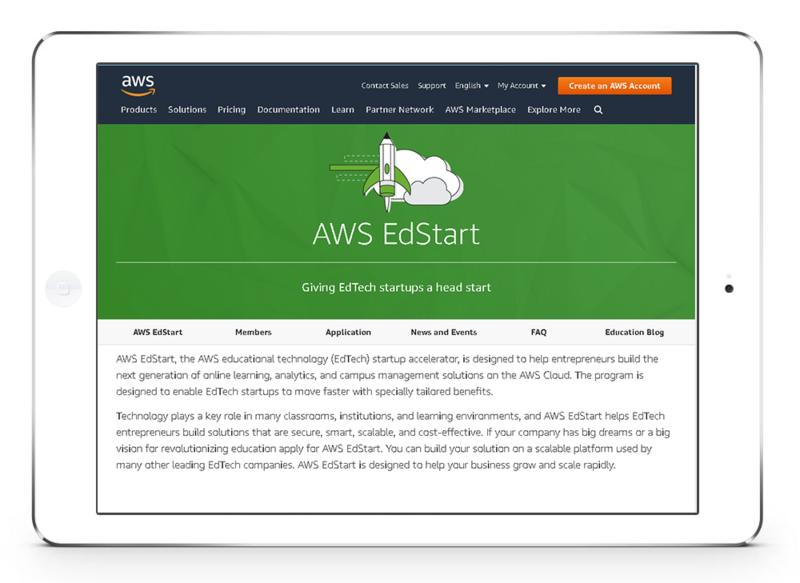 AWS EdStart, the AWS educational technology (EdTech) startup accelerator, is designed to help entrepreneurs build the next generation of online learning, analytics, and campus management solutions on the AWS Cloud. The program is designed to enable EdTech startups to move faster with specially tailored benefits. The Cape Innovation and Technology Initiative (Citi) is Africa’s oldest tech incubator. Working with government, business and society, CiTi promotes the inclusive growth of the digital economy. Injini is the first EdTech dedicated incubator programme on the African continent. 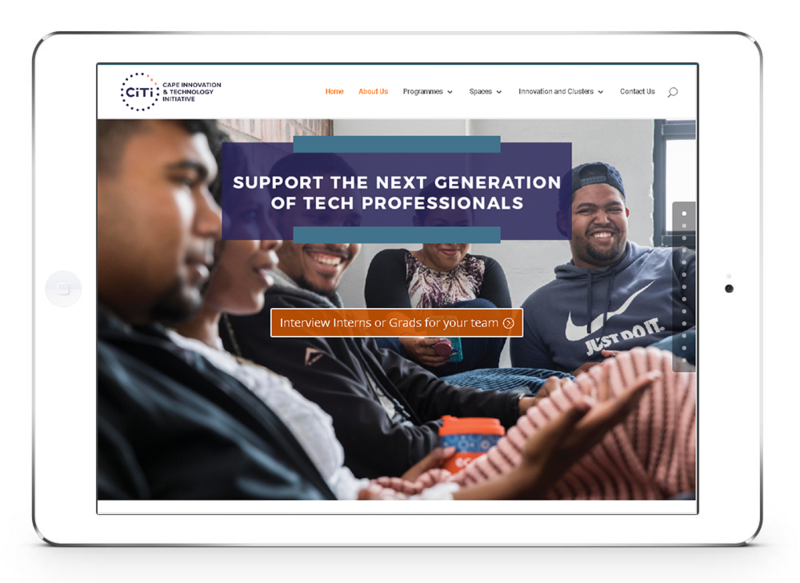 It is the only opportunity for EdTech entrepreneurs based anywhere in Africa to get industry specialist mentoring, support, scale up and funding introductions, and early stage funding. 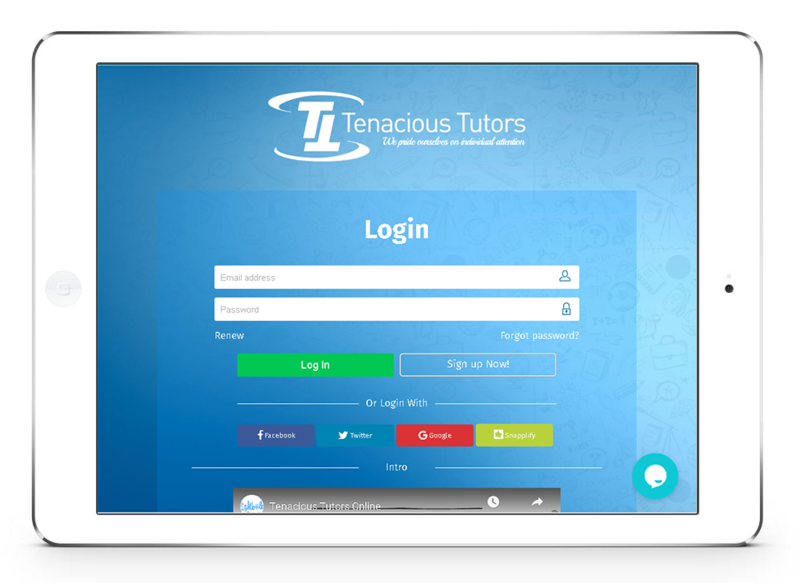 Tenacious Tutors, your number one source for small group tuition in Mathematics, Physical Science and Accounting. They are dedicated to giving you the very best tuition, with a focus on providing a student-centric environment, connectedness and superior service. They have two fully operational branches in Cape Town. PEDU applies the best online teaching techniques. The Proudly South African Campaign was born out of Socio-economic necessity in 1998 with the Presidential Jobs Summit – under leadership of former South African Pres. Nelson Mandela. It was formed from the international research that was based on the Australian buy local campaign. The same concept was bought here in South Africa to address the issues of Job creation through local investment in local products and services. SFI focus on the common goal of empowering communities through education and skills training by harnessing innovation. Increased well being and prosperity through science, technology and innovation. The Department of Science and Technology seeks to boost socio-economic development in South Africa through research and innovation. To achieve its goals, the Department provides leadership, an enabling environment and resources for science, technology and innovation. 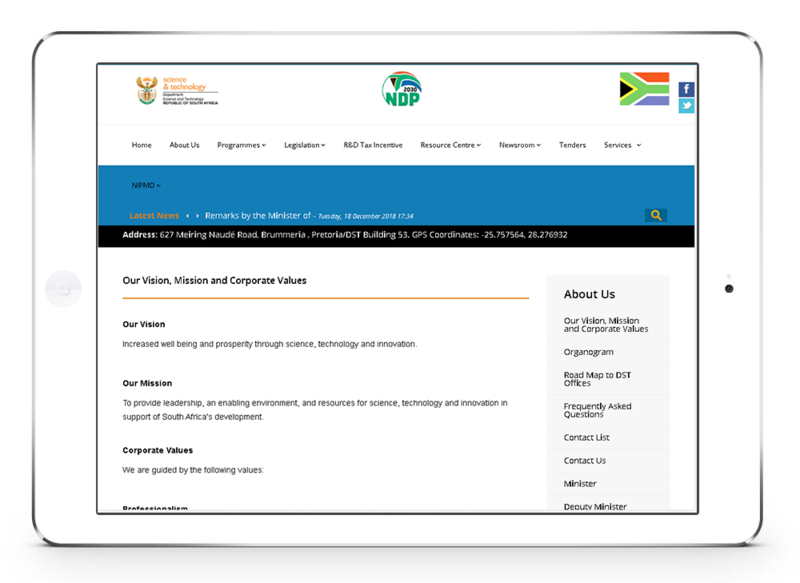 Through its Programmes (Administration; Technology Innovation; International Cooperation and Resources; Research Development and Support; and Socio-economic Innovation Partnerships) and several entities that work alongside it, the Department is accomplishing groundbreaking science and enhancing the well-being of all South Africans. 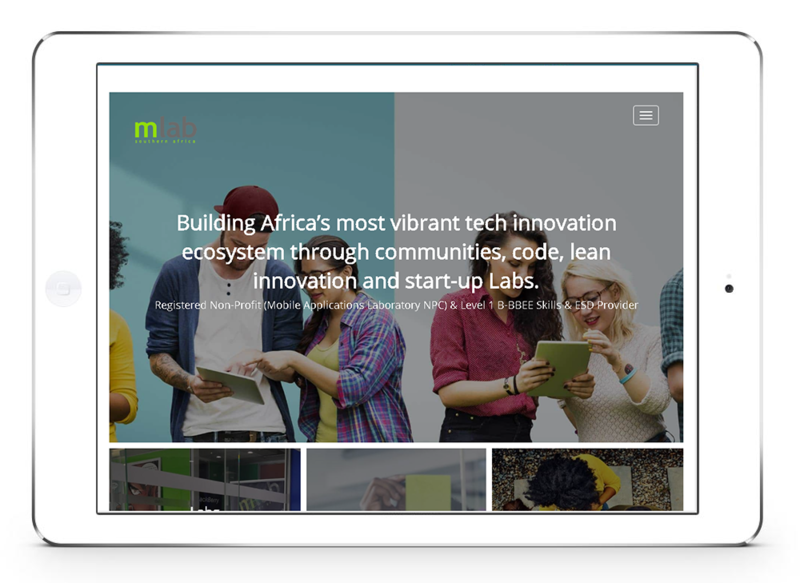 Building Africa’s most vibrant tech innovation ecosystem through communities, code, lean innovation and start-up Labs. mLab Southern Africa is a registered Nonprofit organisation and Level 1 B-BBEE service provider focusing on Skills and Enterprise Development as well as Lean Innovation Facilitation and Supplier Development Support. They are partnered with founding partners The Ministry of Foreign Affairs of Finland, The Department of Science & Technology, The Innovation Hub, The CSIR, The V&A Waterfront and the World Bank. Akad+ is an academic learning center where pupils and students can acquire a variety of support and practice under the guidance of experienced and skilled staff and facilitators. All the staff have years of experience in the school and university education and have the expertise to make a difference to the learning experience and ultimate achievement. IDF Capital was established on 01 March 2008, to exploit the opportunity of profitably investing in the entrepreneurial SME landscape by providing appropriate financial and non-financial products and support to unlock value of the SME sector. IDF Capital aspires to be more than just another African business. It is our goal to become catalysts of economic growth across Africa by supporting people on their entrepreneurial journey. 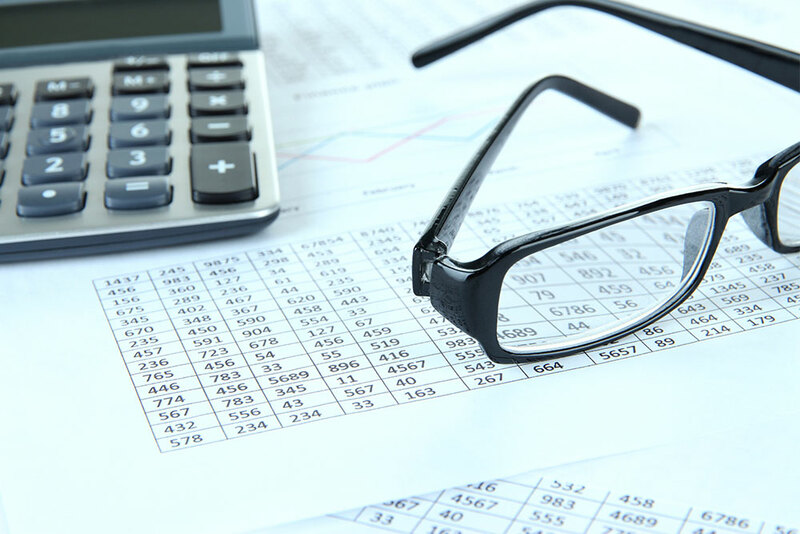 Our bespoke service offering gives entrepreneurs the boost they need to grow operationally, and become financially independent through leveraging our experience and knowledge of the African market. We are driven to provide continued sustainability of African businesses through capital and intelligent support. We believe in the power of small businesses to facilitate trade and create jobs. 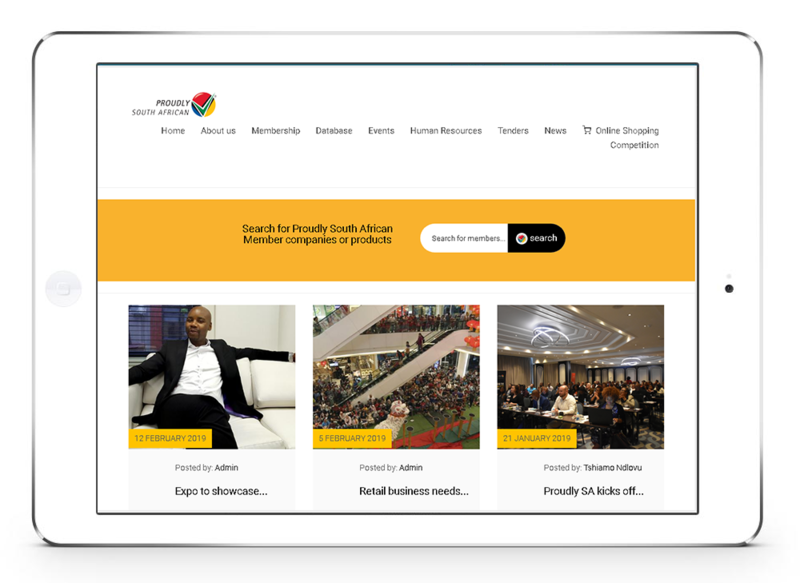 I’M IN Accelerator seeks to launch black owned, high growth startups into the South African technology sector by providing opportunities to technically apt entrepreneurs with limited access to resources. I’M IN partners with entrepreneurs who have commercially viable application technologies by facilitating access to seed funding through early stage equity, in conjunction with business development support and one-on-one mentorship from industry specialists. The accelerator allows startups to test their assumptions and validate their products in the market, while commercialising startups that show real market potential. Made the work easier to understand with the videos and images.